Do you have a relationship that seems to weigh you down and drain life from you? On the other hand, have you experienced a relationship that made you feel uplifted and encouraged to be your best? What is the difference between the two types of relationships? 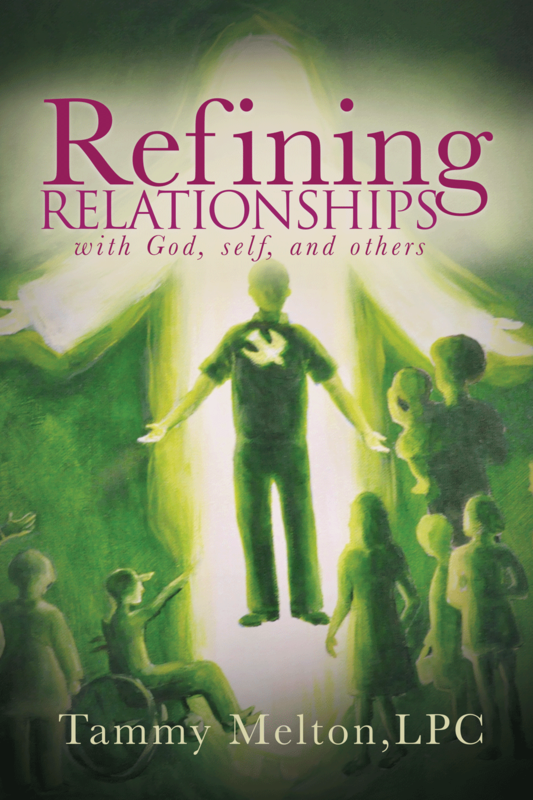 In this book, Tammy Melton explores how to refine relationships and practical ways to allow Christ’s character to shine through to others. Subjects include conflict resolution, anger management, hidden expectations, and more. This book will be published Summer of 2019. Pre-order your copy today for $20.00 for a hardback book or $15.00 for paper back through the Paypal button above. Note: The $15 price is included in the drop-down menu. This is a manual you may refer back to for reference, so you may want to order a hardback book. This is the price for picking up the book at the Legacy Center. If you need us to ship it to you, please call the office at 770-742-0790. Click here to buy it on amazon. Click here to buy the book for your Kindle.